Firework displays are an incredibly popular way to round off your reception party. Loved by guests of all ages, they come in all shapes and sizes as well as levels. If you're having a more intimate affair, a smaller display may suit the occasion better than a huge show timed to music. Here are some of our top tips to ending your special day with a bang. Have your photographer capture the magic of your firework display with an enchanting time-lapse shot. 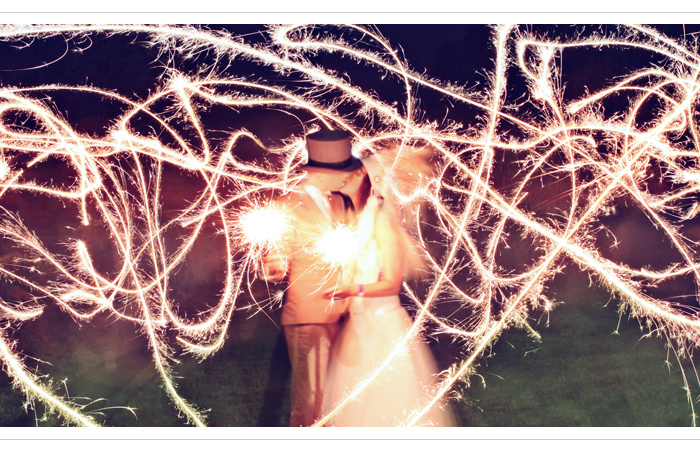 Sparklers work best for this kind of image and will look as though you’re moving through a personal meteor shower. Next, allocate a start time for the sparkler send off on your Order of Service or Wedding Menu so guests know when to line up for your grand exit. Have a toastmaster make an announcement, just to be on the safe side. And finally, ensure you have somewhere to discard spent sparklers before throwing them in the bin. 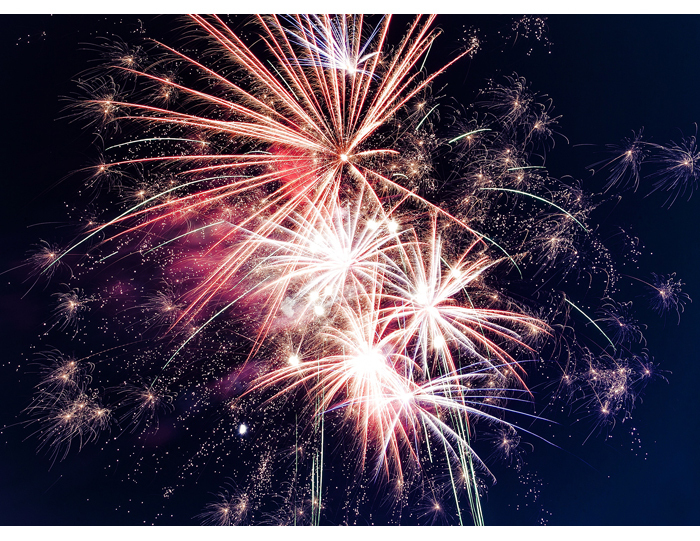 What better end to a perfect day than lighting up the night sky with an amazing firework display? There are hundreds of companies across the country who specialise in big event pyrotechnics and whose fees include professional crew, risk assessments and insurance. Displays can last anywhere between five to twenty minutes and can be arranged to music, creating an incredible pyromusical. However you choose to celebrate, it’s a good idea to let your venue’s neighbours know about your planned display, especially if there’s a working farm, a beach (where the lights can be mistaken for a distress signal) or an airport nearby. Usually your venue will do this for you, but it always pays to double check. • If you’re having a country house wedding, you’ll find many venues offer the option of fireworks on their private land, carried out by professionals. • Never set off fireworks in a public place or in the street; it’s illegal and could land you in hot water! 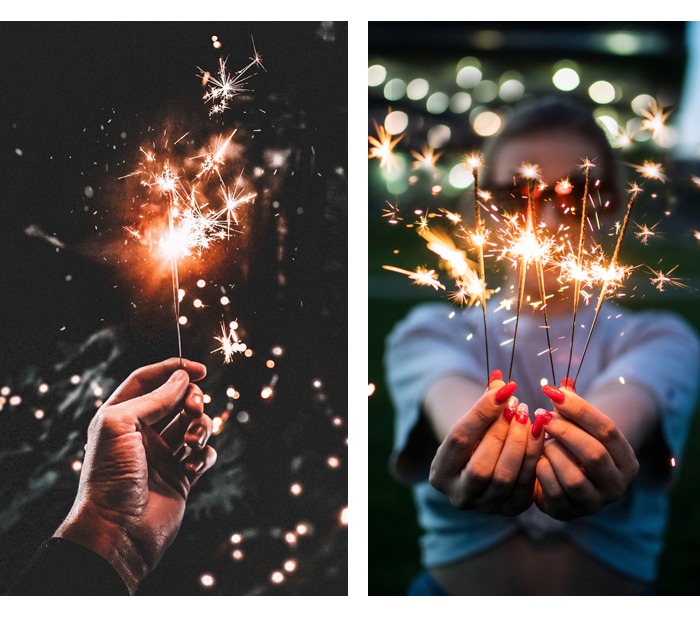 Sparklers are the only exception. • Always purchase your fireworks from approved stores. Products bought from market stalls or from the back of a van will almost certainly be illegal, and possibly faulty, so don't take the risk. • It's against the law to set off fireworks after 11pm except on key dates such as Bonfire Night, New Year and Diwali. So if you’re planning to light up the sky with a display, do it with plenty of time to spare. 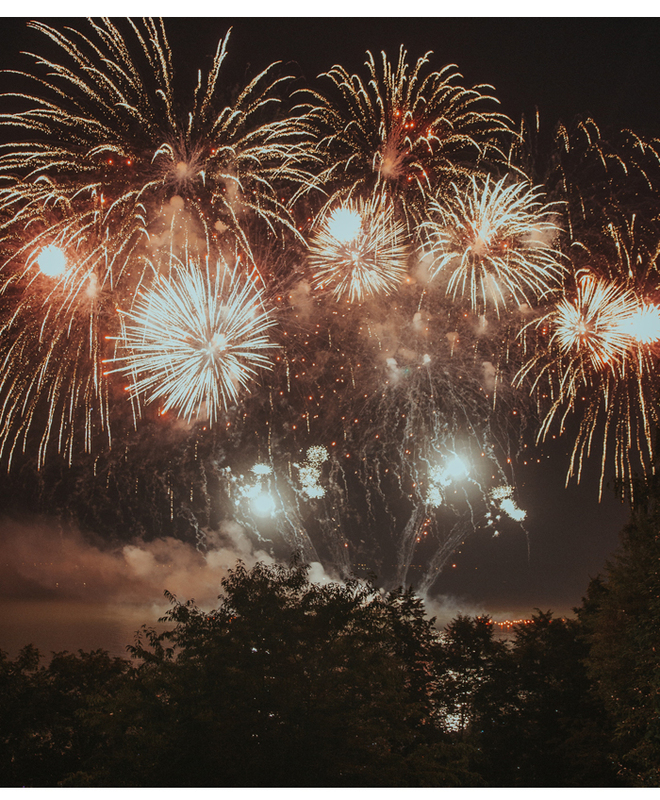 • Although you don’t need a license to set off fireworks, it always pays to have a professional take care of the display and clean-up afterwards.